Hi! I’m Victoria, but you can call me Vicky. I’m a 23 year old History graduate turned trainee accountant, born and raised in the middle (well West actually..) of England. You may know me from my bookstagram or twitter, where I frequently post pictures of and talk about books. I’ve always enjoyed reading but ever since I discovered the world of book blogs in 2014, I have been fully hooked. After I setting up my own blog in 2014 but not consistently updating it, I focussed on my instagram account. With the introduction of the algorithm at the beginning of 2017, I turned to twitter and shortly after that, What Vicky Read was born. 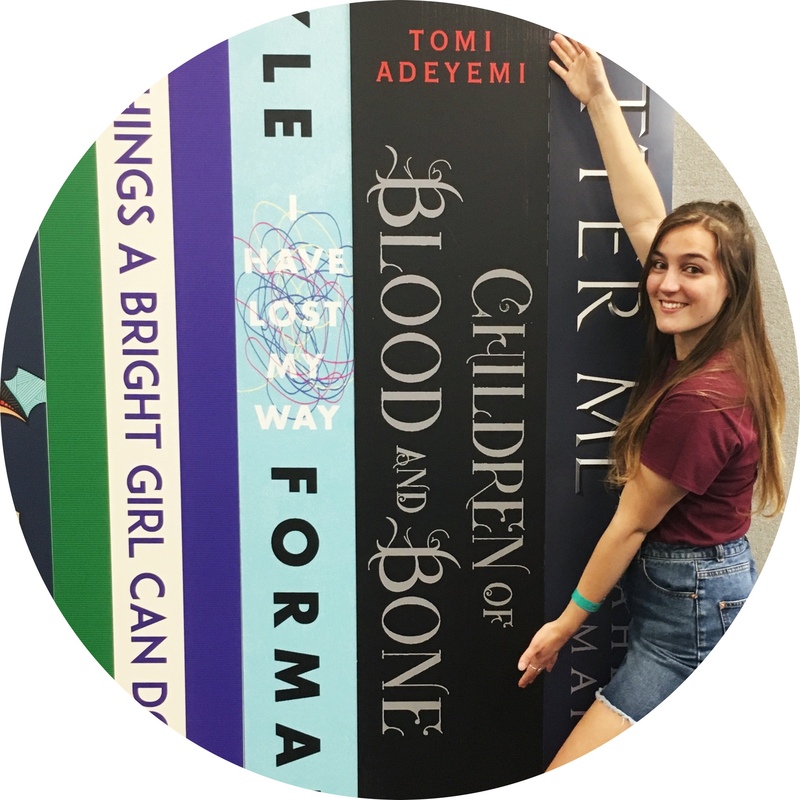 I created this blog so that I can go on and on about books, because my family and friends don’t really want to hear it so what better place to express my love for books than the internet? I aim to give my honest opinion on books that I’ve read, squeal about upcoming books that I’m oh so excited about and talk about books as if I’m chatting to you. I’m quite terrible at keeping to monthly TBR’s so I tend to read whatever tickles my fancy, although I am getting better! There are a few things you’ll find on this blog including: reviews, hauls, wrap ups and features! Anna and the French Kiss by Stephanie Perkins-this is the book that got me back into reading in 2014 so it had to be included! Outside of reading, I enjoy watching Game of Thrones and Brooklyn 99. I also love watching any film from the Marvel Universe, any Harry Potter film and the Hunger Games. I also LOVE the To All the Boys I’ve Loved Before movie. If you hadn’t noticed yet, most of these films are book related. I also like to spend time with my family and friends whenever I’m not reading. So that’s a little bit about me and I hope you’ll stick around!